I recorded two more albums on Steinway D’s…both in Milwaukee in a studio that didn’t have an air conditioner leaking into the space (although I wouldn’t have traded that experience for anything!) The studio was climate-controlled and quiet and I had no idea if it was day or night as we spent long long hours recording in a space with no windows. Once again I discovered a piano with a few quirks; once again we had our skilled technician with us. The piano gods of the day were people like George Winston and Jim Brickman, John Tesh and Yanni, Suzanne Ciani and David Lanz. With the exception of George, all of these artists were Yamaha artists. 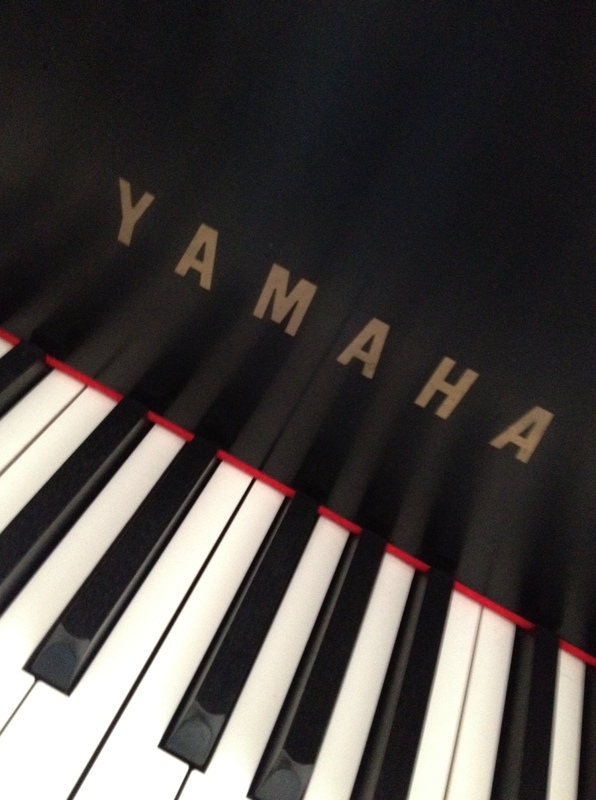 (Many others (who are singer-songwriters as well as pianists) join their ranks: Elton John, Sarah McLachlan, Phil Vassar, Norah Jones, Barry Manilow… ) Many of them recorded on CFIII’s, which is Yamaha’s 9 foot grand, or the C7, Yamaha’s 7’6″ grand, both fantastic instruments. It was time to record the next album – THIS PART OF THE JOURNEY – my fourth. Categories: kerrisherwood, music, piano, recording artist, sisu, yamaha | Tags: albums, artist, composing, kerrisherwood, piano, recording artist, singer-songwriter, sisu, steinway, yamaha | Permalink.